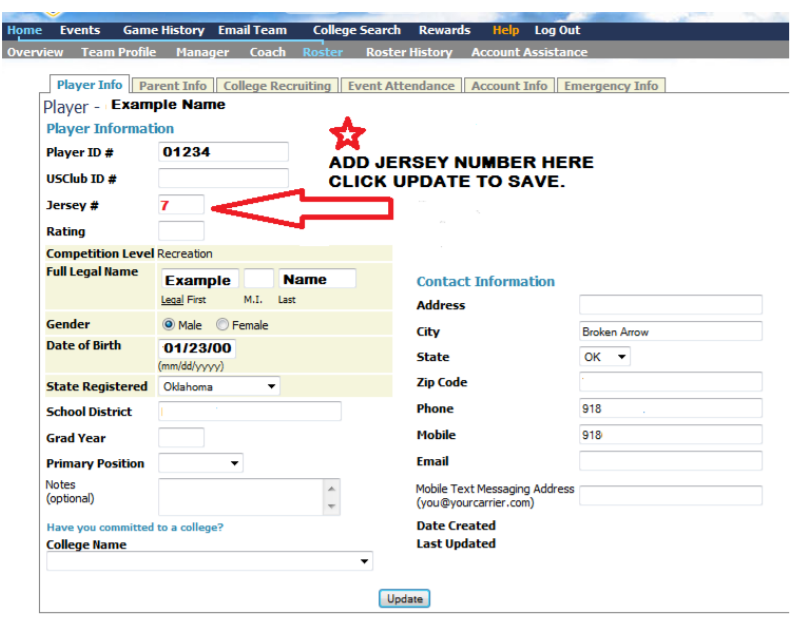 Add player jersey numbers before your team roster is frozen at the beginning of the season! 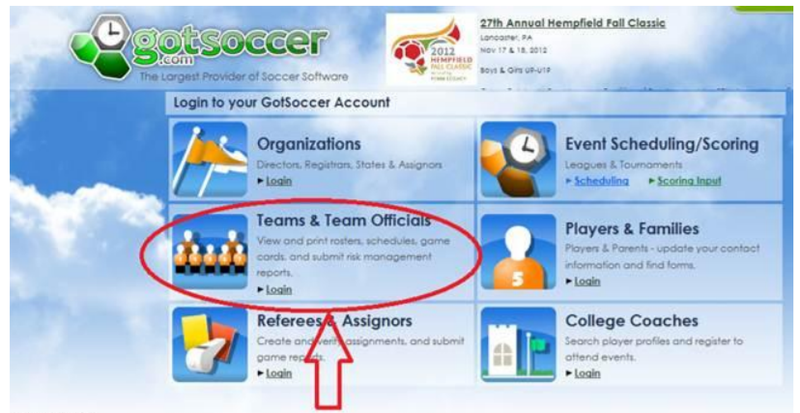 Your screen should look similar to this…click on the “Roster” link. You should see your roster with all your players listed. Click on the player’s name. 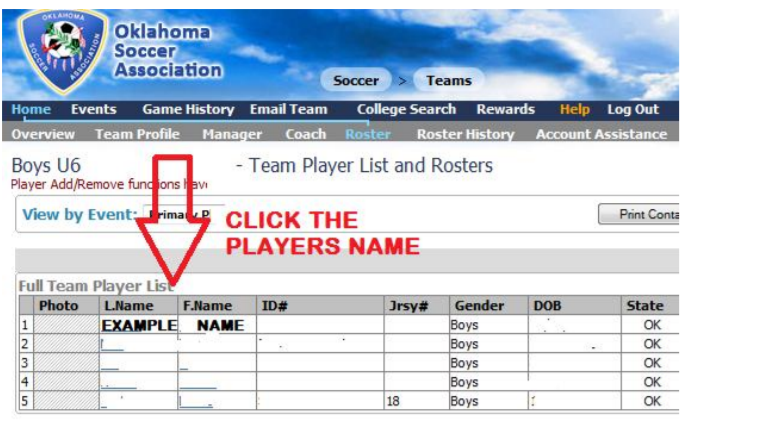 This is where you want to add your player’s jersey numbers.